We are delighted to announce we have secured the necessary funding to expand our Youth Violence Intervention Programme to Homerton University Hospital. In 2016, 364 young people aged 11 to 24 attended Homerton University Hospital with assault-related injuries. 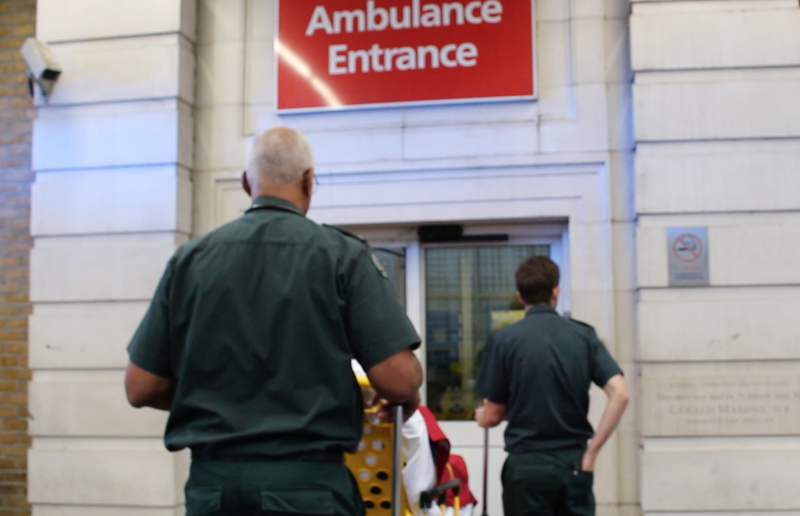 We know that young people attend their local A&E four or five times before attending a Major Trauma Centre. We hope that by expanding our service to Homerton University Hospital, we will be able to meet young people earlier, before they reach crisis point. The scheme will embed specialist youth workers in the Emergency Department of the hospital and the service will go live at the beginning of August 2018. We are currently hiring Team Leader, Youth Worker and Programme Coordinator posts. We have received funding from Hackney Community Partnerships, Healthier City and Hackney, Hackney Parochial Charities, Co-op Community Fund, NTS Radio and generous individuals towards the new youth work team. John Poyton, CEO at Redthread commented, “We are incredibly excited to announce the expansion of our Youth Violence Intervention Programme to Homerton University Hospital. Dr Niamh Ni Longain Consultant in Adult and Paediatric Emergency Medicine said: “We know that embedding this service in the Emergency Department will improve care for vulnerable young people in Homerton Hospital.